You can Print This eBooks OR You Can Read It On Almost All Devices CISM Review Manual 2014s book in PDF format. 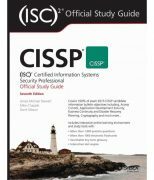 The CISM® Review Manual 2014 is a comprehensive reference guide designed to assist individuals in preparing for the CISM exam and individuals who wish to understand the roles and responsibilities of an information security manager. The manual has been continually enhanced over the past ten editions and is a current, comprehensive, peer-reviewed information security management global resource. 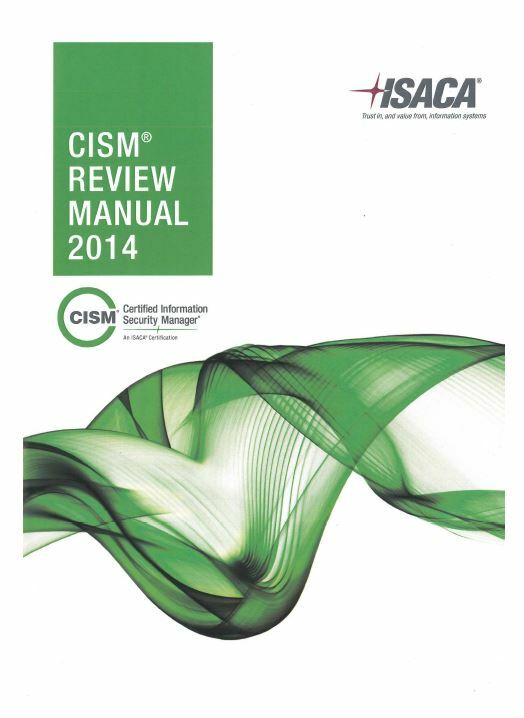 The 2014 edition assists candidates study and understand essential concepts in the following job practice areas: – Information Security Governance – Information Risk Management and Compliance – Information Security Program Development and Management Information Security Incident Management The CISM® Review Manual 2014 retains the easy-to-navigate format. 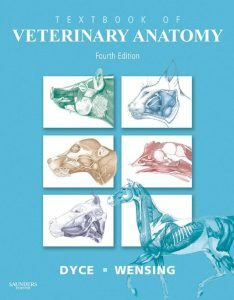 Each of the book’s four chapters has been divided into two sections for focused study. Section one of each chapter contains the definitions and objectives for the four areas, as well as the corresponding tasks performed by information security managers and knowledge statements that are tested on the exam. 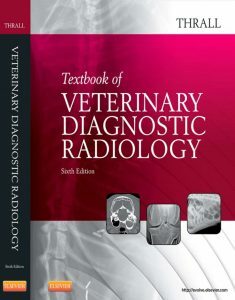 The manual includes: – A map of the relationship of each task to the knowledge statements – A reference guide for the knowledge statements, including the relevant concepts and explanations – References to specific content in section two for each knowledge statement – Self-assessment questions and explanations of the answers Suggested resources for further study Section two of each chapter consists of reference material and content that support the knowledge statements. The material enhances CISM candidates’ knowledge and/or understanding when preparing for the CISM certification exam. Also included are definitions of terms most commonly found on the exam. There is no real alternative to prepare for the CISM exam than ISACA review manuals, unlike the CISSP, CEH, Security+, etc. One bonus for the manuals is that they are more than just one-time use books. When I took the CISM years ago, I used to book as a reference to build an InfoSec program with in an organization with a greenfield security program. I used this book to prepare for the CISM exam that I took in 2014 and passed. Although the book chapters are divided per the CISM domains, the information is scattered across the chapters which is confusing sometimes. You have to read each line in the book carefully. This book will give you the governance aspects of information security from which you will have a plenty of questions in the exam. Meanwhile you will get a number of technical questions in the exam so you will have to utilize your experience and other sources to understand the technical concepts of information security. 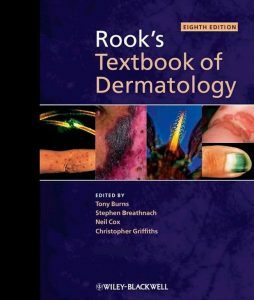 I used this book together with the CISM review questions which I must say prepared me well for the exam.